Travel by train to this premier collection and property of Western Reserve Historical Society! 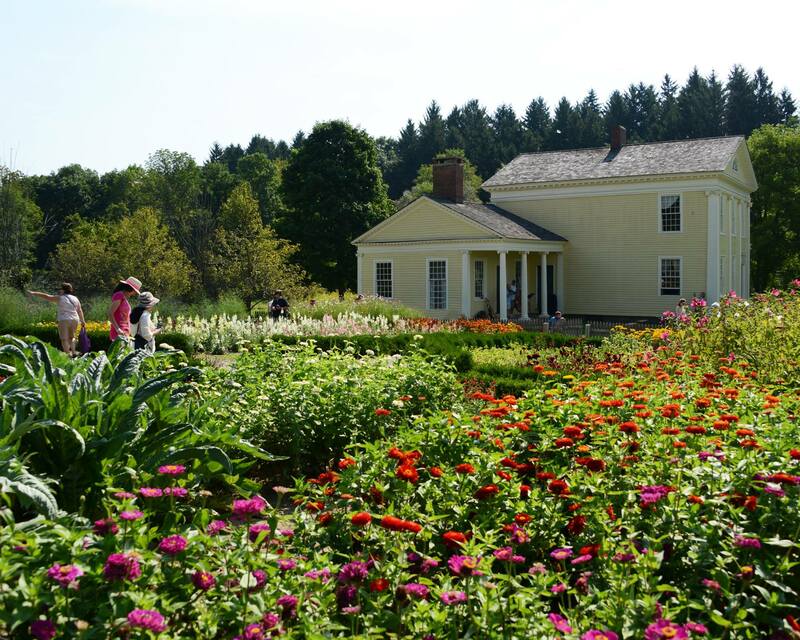 Located in the Cuyahoga Valley National Park, Hale Farm & Village is an outdoor living history museum. 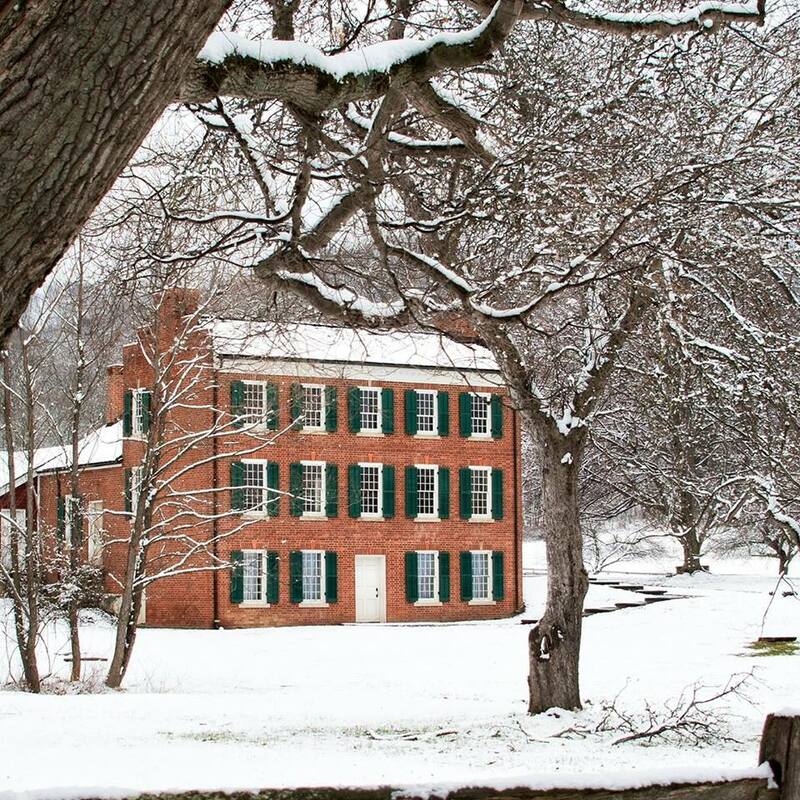 Here you will experience daily mid-19th century life depicted through dozens of historic structures, farm animals, heritage gardens, cooking presentations and demonstrations of Early American craft and trades. Passengers will board the train then a tram will meet you at the Indigo Lake Station, where guests will travel to historic Hale Farm & Village. 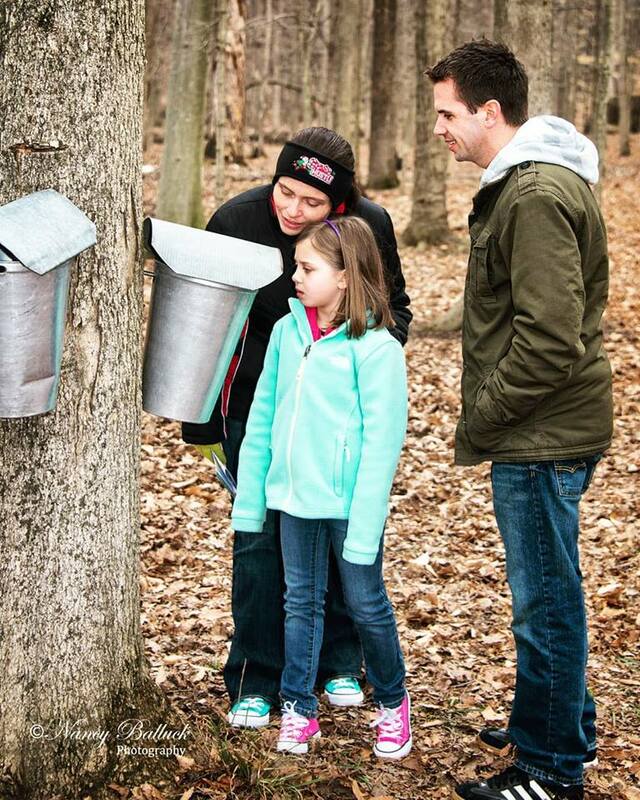 Hale Farm Explorer starts in June.